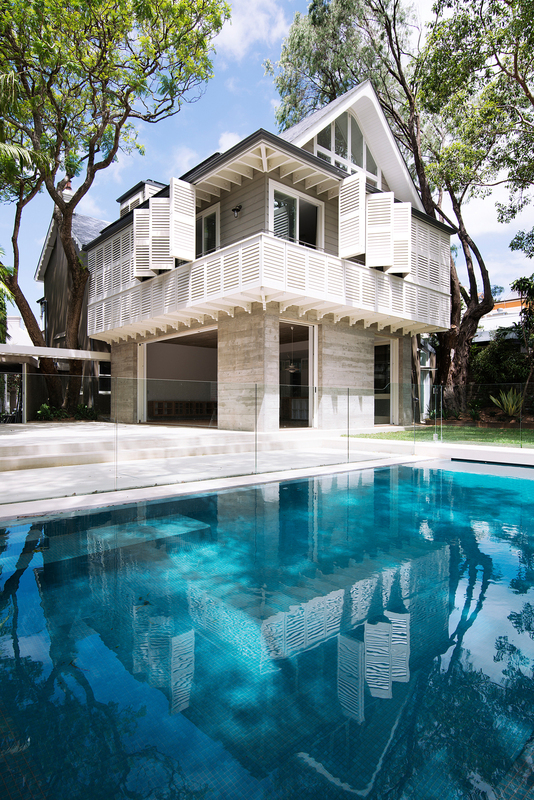 Located on a quiet street in Paddington, an eastern suburb of Sydney, Australia, this Victorian villa is wedged between rows of terrace houses, and has an unusually large garden at the back of the house. 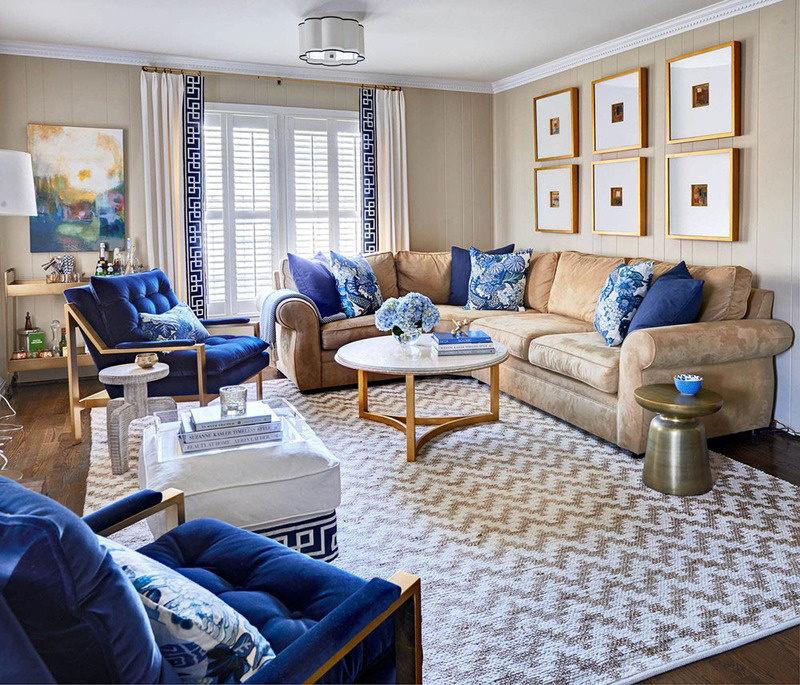 Interior designer Traci Zeller created an elegant yet comfortable atmosphere for this family home. 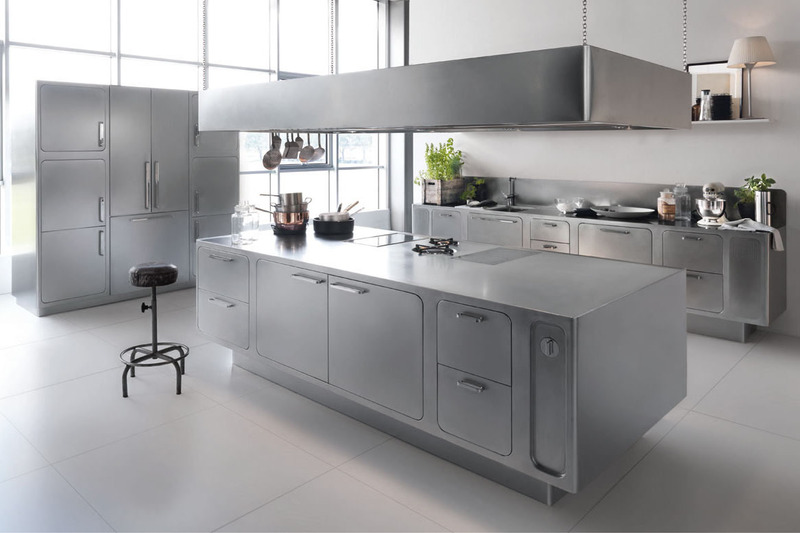 Architect Alberto Torsello designed this stylish stainless steel kitchen line Ego by Abimis for gourmet cooks who want a high quality, professional kitchen at home. 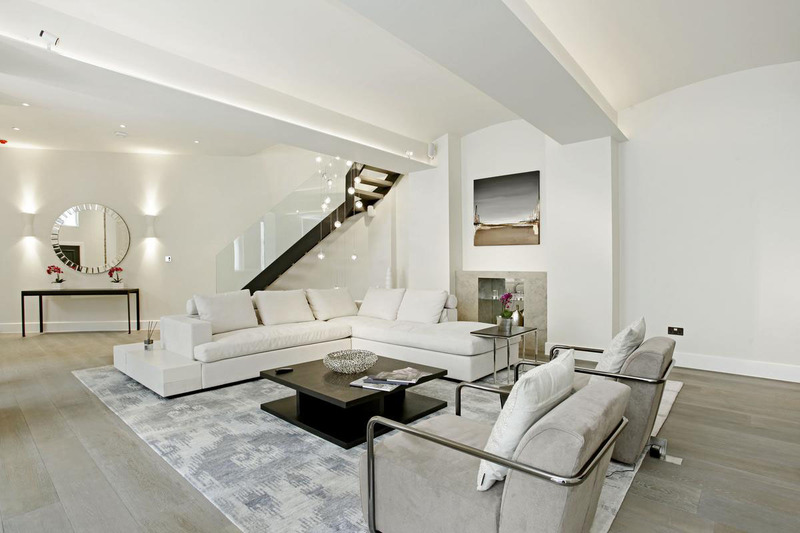 Formally the workshop of 19th century master builder Sir Thomas Cubitt, this beautifully restored property of great historical importance located on Lyall Mews West, Belgravia, London, England is now a luxury 2,342 sq. 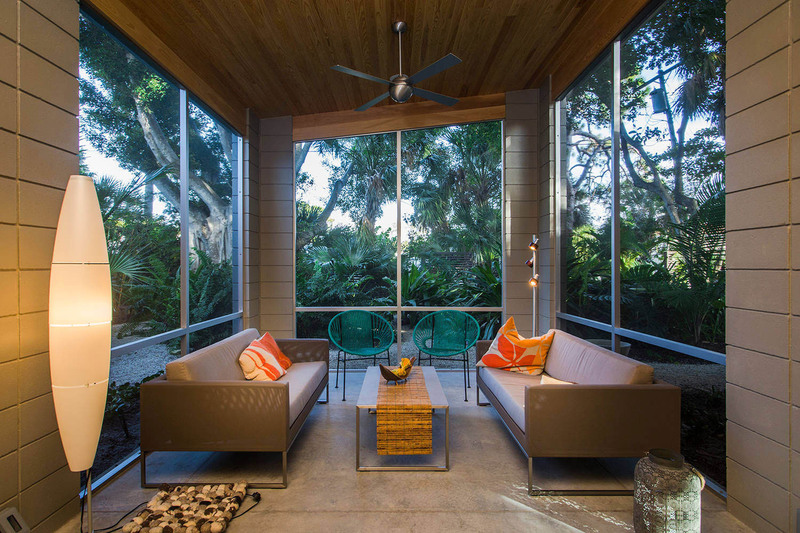 ft. modern home. 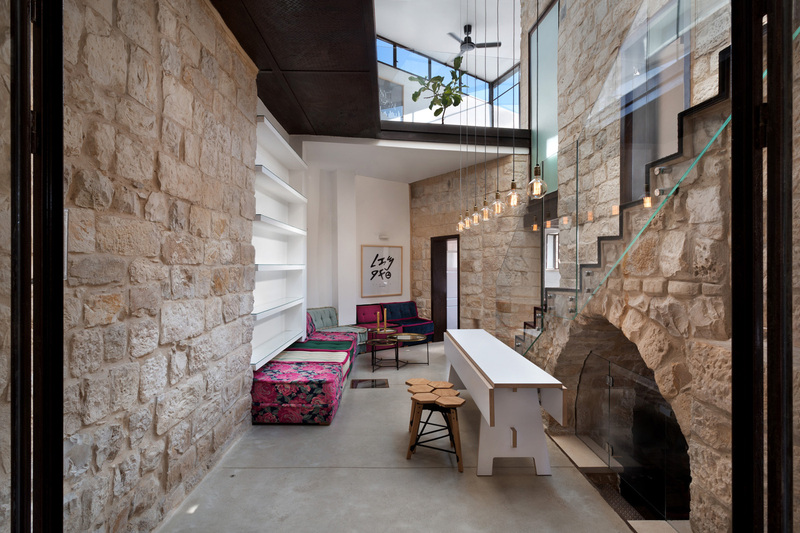 This private house in Safed, Israel was a preservation and regeneration project by Henkin Shavit Architecture and Design. The original old stone building in the shape of the Hebrew letter “Chet” surrounds an inner courtyard. 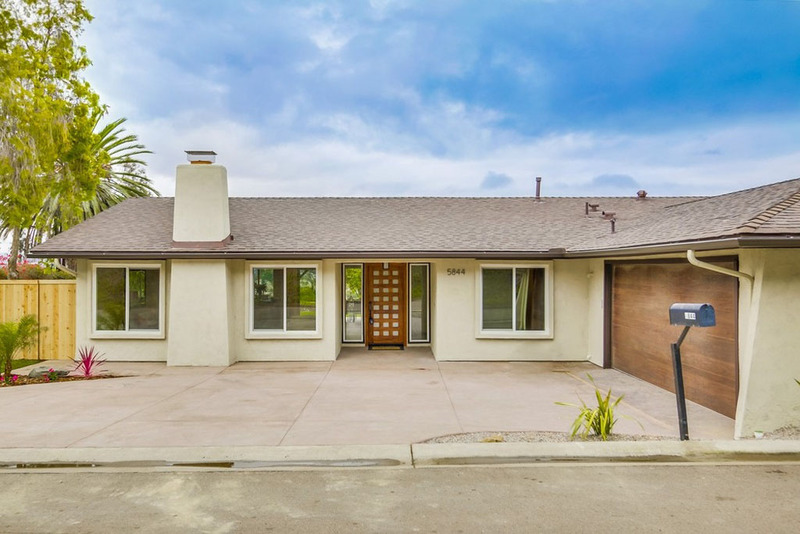 Originally built in 1970, this beautifully renovated bungalow in La Jolla, California with luxurious finishes has a great relaxing atmosphere. 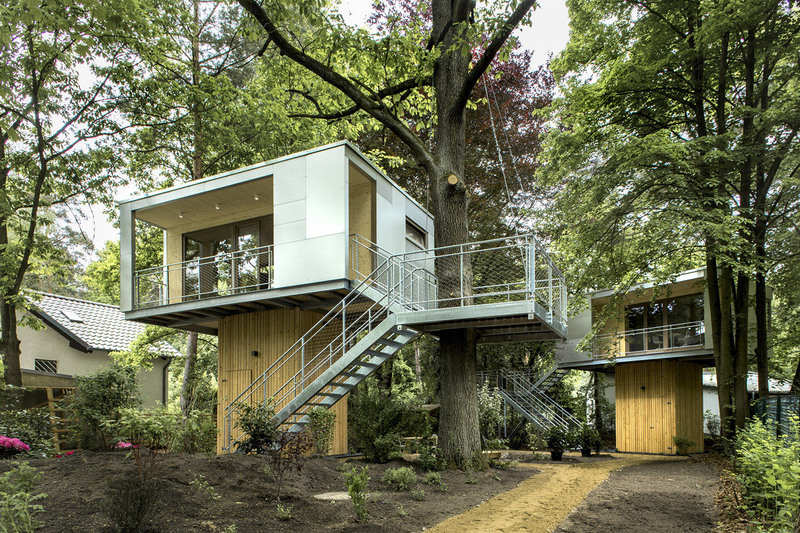 This unique project in Zehlendorf, Berlin, Germany by baumraum takes the concept of treehouses, which are normally associated with a country setting, and place them within the city.